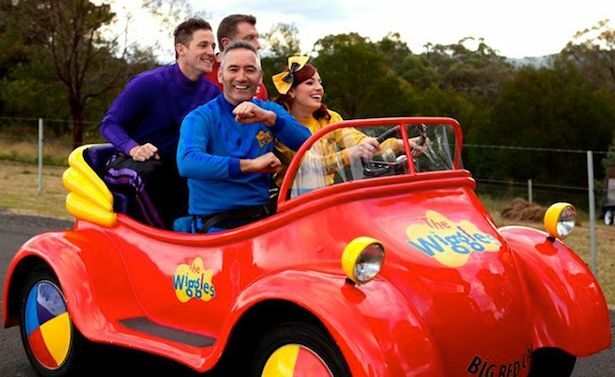 Australian children’s band The Wiggles have some exciting news for us full-time wigglers. 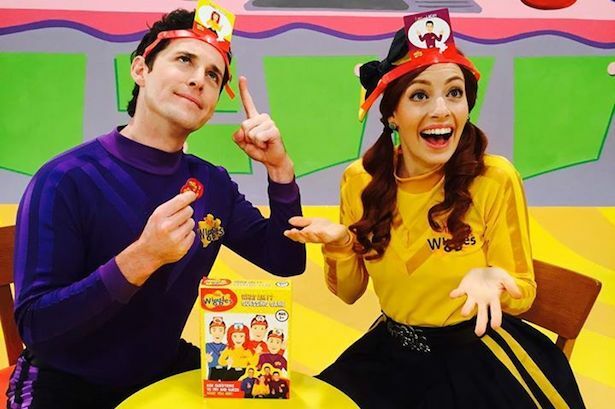 Purple Wiggle, Lachy Gillespie, has proposed to yellow Wiggle, Emma Watkins, and she said YES, you guys. The loved-up pair announced the news via The Wiggles’ Facebook page today. Don’t feel bad if you don’t know who Emma and Lachy are. They are replacement members, if you will, after Greg Page, Jeff Fatt and Murray Cook retired in 2012. Anthony Field (the blue Wiggle) is the only original member still kicking with the band. If you’re a Wiggles fan, you’ll know this was almost certainly bound to happen. 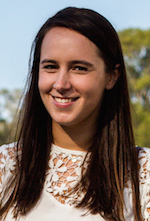 Emma joined the band as the first-ever female Wiggle in 2012, but didn’t publicly acknowledge her relationship with Lachy until just a couple of months ago. We’re still waiting on more details about the upcoming wedding, but we’re sure there will plenty of mashed bananas and fruit salad on the menu. Yummy, yummy. You can wiggle with joy now.